Sometimes a pause is good for the soul. It gives us the chance to regroup, reflect, and refocus on God. 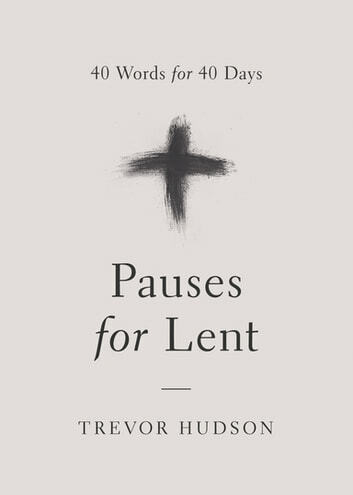 In Pauses for Lent, Trevor Hudson offers a beautifully minimalist book in which he focuses on one word for each day of Lent. 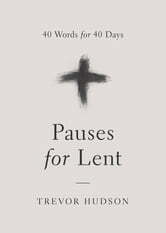 You are invited to pause, focus on the word, read a scripture and a brief meditation related to the word, and then offer a prayer. Pausing in this way will help you carve out time for God and refresh your spirit even in the midst of a busy life. You may find yourself sensing God's presence in a new way and discovering that God wants to meet you in the midst of your life as it is, muddles and all.